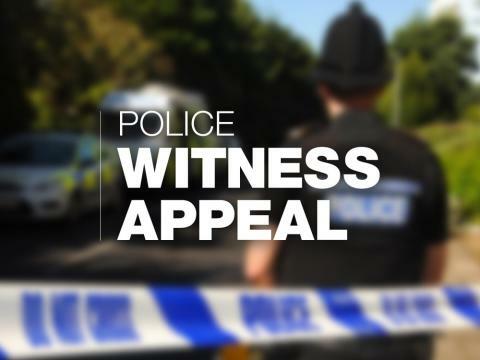 We are appealing for witnesses to a suspected arson in Andover. Shortly after 1am this morning (Friday 6 July), police responded to reports of a fire at a house on King George Road. A man was treated for smoke inhalation at the scene. The exact cause of the fire is unknown at this time, but is being treated as suspicious. A 53-year-old woman from Andover has been arrested on suspicion of arson and remains in custody at this time. Officers would like to hear from anyone who witnessed the incident, or has any relevant information to assist the investigation. If you have any information, please contact us on 101, quoting reference number 44180252979, or call the charity Crimestoppers anonymously on 0800 555 111.